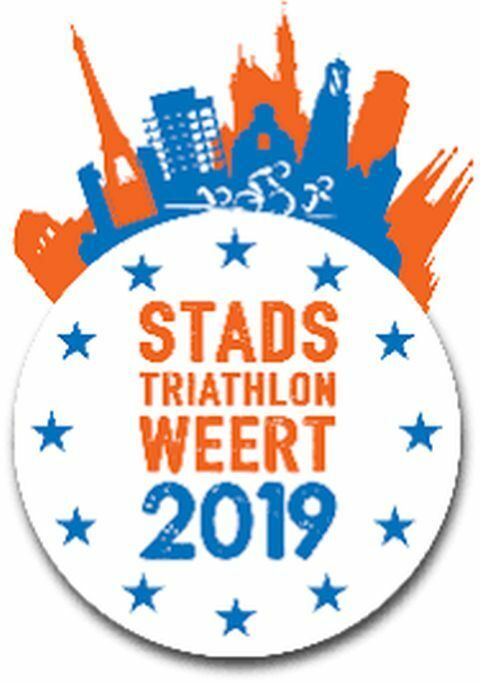 You are the stars: let’s see you shine in Weert. If you have not yet entered, hurry! Time is running out. 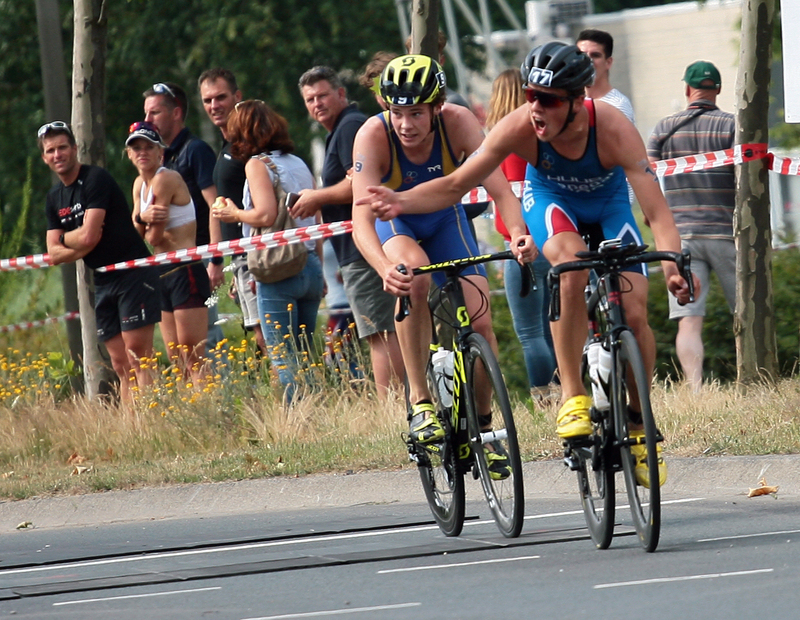 The ETU Weert, 2019 Standard Distance (Olympic) Triathlon Championships is not so far away now. Not far away in terms of time, or distance. Located not so far from Eindhoven, the location is so very easy to reach by car, train and plane and there is a huge variety of hotels within easy driving distance. This year will see the city celebrate 10 years of triathlon history. The event, growing each year, has huge support from the region and from the nation, with hundreds of athletes of all ages and abilities taking part each year. The LOC have organised a familiarisation day on 11th May. 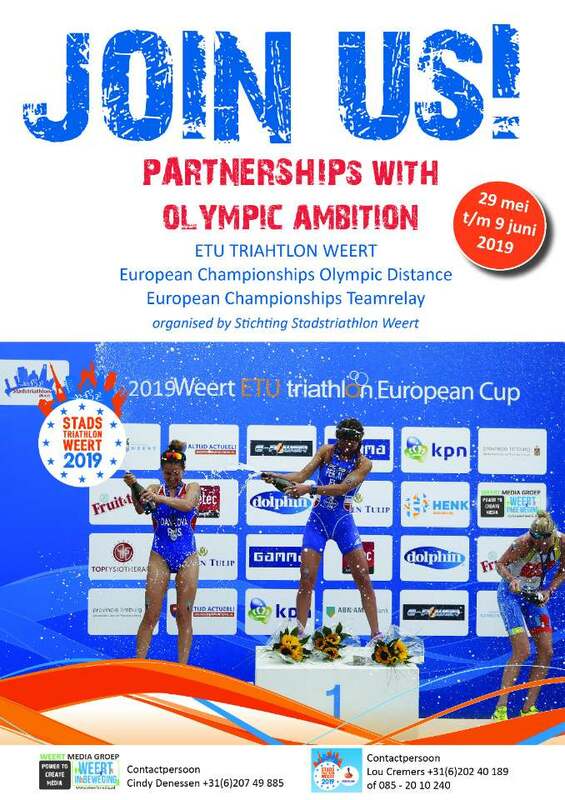 No doubt this will be well-attended by many Dutch Age-Group athletes and it will be a perfect chance to try out the swim, bike and run courses and to get a feel for the location and of course to enjoy the great hospitality there. Deadline for the familiarisation weekend is 5th May. The 10-year celebrations begin on the weekend 31st May to 2nd June. The first big show will be on. Who will the stars be? Well, you will be the stars; each and every one of you. The media team that were present last year have been working hard to re-define their delivery and are planning extensive TV Coverage, with 20 different camera vantage points, using full-HD. There will be images provided by drone and boat as well as from the shoreline. Transition will be a feast of activity. The bike course, flat and potentially fast, will offer the chance of breakaways if you are strong enough and will be covered by camera teams on motorbikes, fixed position cameras and of course, along the canal, drones. Cameras will follow you along the blue carpet and across the finish line in the city centre. This is a great location, with bars and restaurants providing a great opportunity for your friends and family to relax as you push the watts on the bike course and push the pace around the run course. 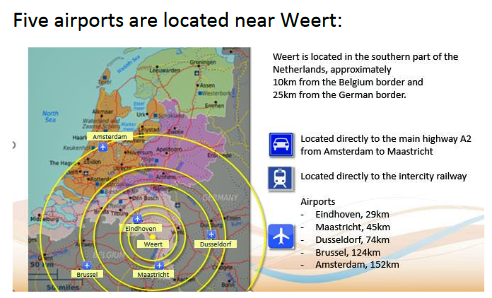 For those of you going to Weert, either to race, or to support, the event schedule is pretty impressive. 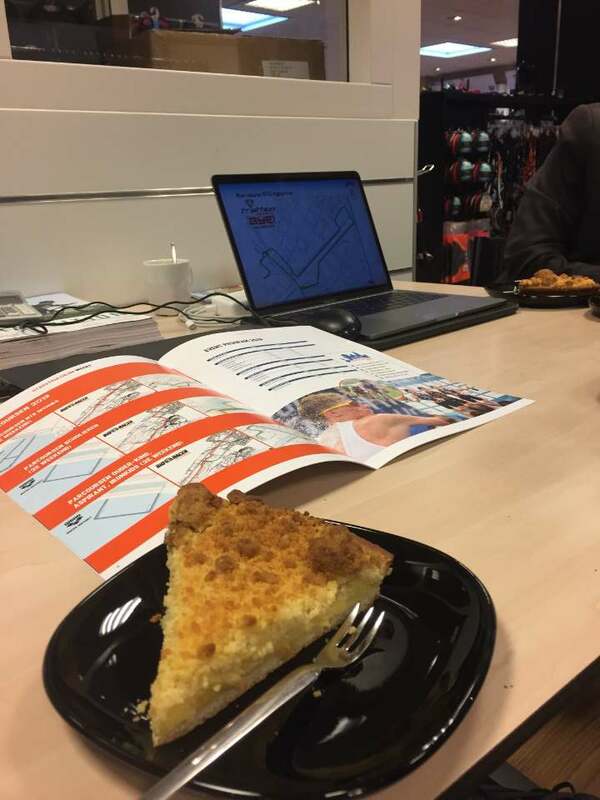 As I write this article, far away from Weert, a glance at their Facebook page reminds me of one of the true delicacies in the region, Limburgse vlaai. This is one delicious treat, ideal with a cup of coffee and definitely something for you to enjoy after a swim / bike / run session. One of the local bakeries has joined in with the event to make sure you get the best. Bakkerij Korsten in Weert. This is just one of the many top sponsors who are joining forces to bring you the best event possible. 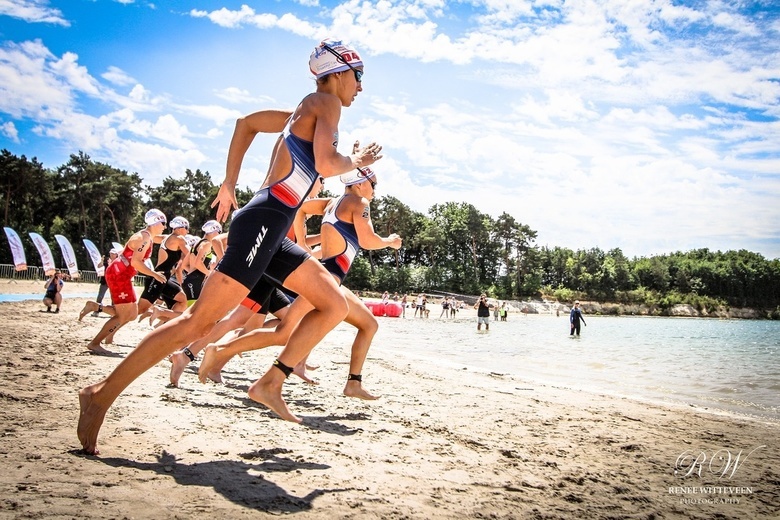 We know that Team GB will be there (click here to see who has registered) and have seen that the German Age-Group athletes are already signed up to the race. Austria will be sending a big team, Norway is growing steadily as well. Denmark’s small team of Age Group athletes will be easy to sport in their striking red uniforms. Belgian athletes have only a very short trip across the border and for the French, well, it is so close that we fully expect to see big numbers present and racing. Further afield and we are sure that Russia, Romania, Slovakia, Czech Republic and Italy will be sending strong teams. As the nationality count increases, we will bring you updates to show who is coming to the party and who still needs a bit of encouragement. Want to see what it looked like in 2018? Click here for the report on the Elite racing. So, have we tempted you? Make sure then that you get your entries is fast. Entry fee is €150 to be paid via your national federation.